Learn more about the pivotal role G.R Davis has played in the development of the eucalyptus oil and tea tree oil industry in Australia. A mix of cropping and grazing dominates the landscape at West Wyalong in central New South Wales. 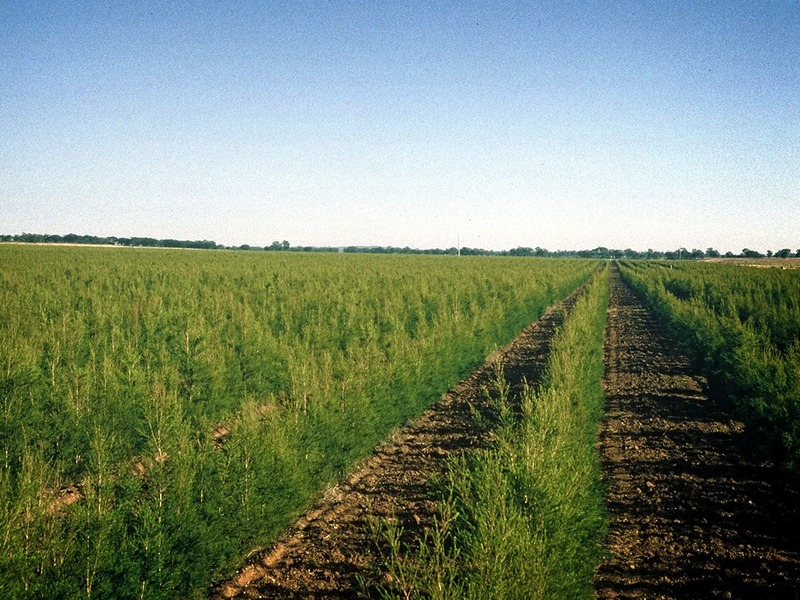 But there’s one farming enterprise that’s making use of a plant perfectly adapted to the natural environment. 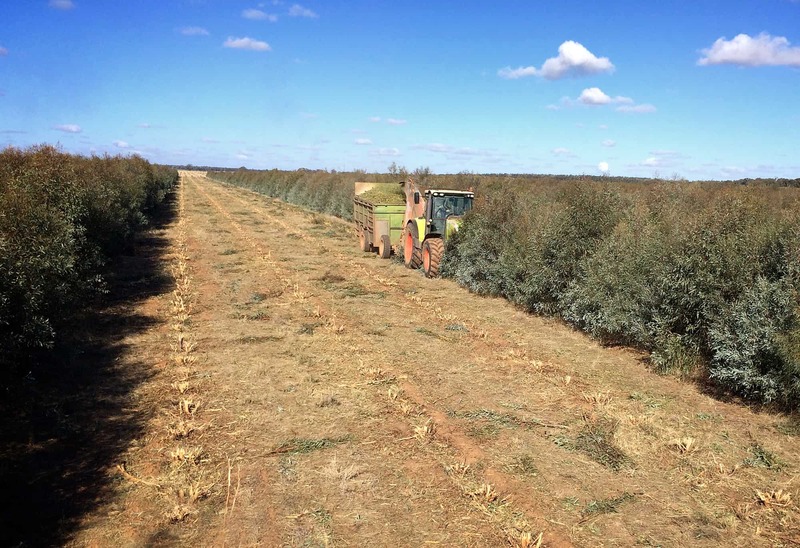 GR Davis produces eucalyptus and tea tree oil from plantations on 6,000 hectares on the outskirts of town. Waste oil from orange, tea tree and eucalyptus essential oil production mixed with diesel provides a sweet-smelling biofuel blend with comparable performance to diesel-only fuel.